Not necessarily. I haven't see it show up in the Targets around me. I saw the new Captain America poly recently, but not 30448. 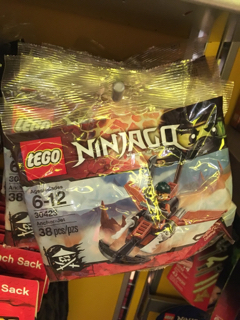 Sometimes certain targets either never get a polybag or get it later on. I have been checking the front lanes every time i go in, i know sometimes they have the poly's in the seasonal, 30488 could make a fairly good haloween set so maybe they will put some out then. I will keep looking though i have been dissapointed recently by target and their lack of product. 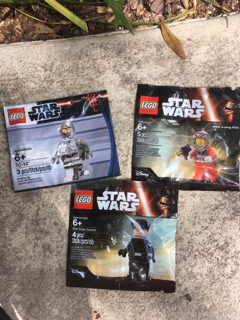 Are there any other polybag collectors areas or threads on here? I love collecting them! There is another thread somewhere. 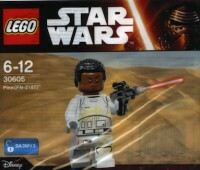 It was available at LEGOLAND California for a couple weeks and that's it. Haven't seen it since. Also they showed up at some point couple (or few) months ago at discovery center in IL. Pilgrim reported at FM as well. Remeber JBC was like that as well for about 6 months at Merlin parks / stores on and off then got blasted out after that. If it hits retail again it will plummet like the rest. 30448 is actually one I wish I kept but don't take any risks on polys anymore as 9 out of 10 come back in full force. Couldn't agree more, risking stocking up on polys isn't for me anymore. 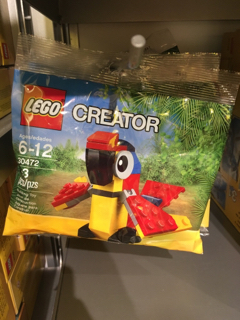 I probably had about 20 of them, or more, can't remember, sold about half, and rest went to couple brickpickers for no profit. Had a blast at LegoLand FL today. Star Wars weekend. If you can Go tomorrow, I strongly suggest it. Some bags I saw there. 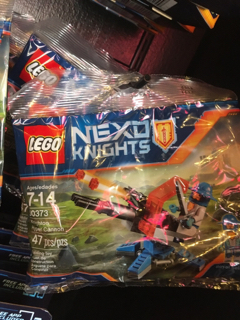 The Nexo knight was the only new one I'd seen. Besides the Starwars Freebies.